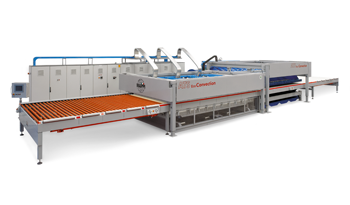 High quality tempering systems for the glass industry stand out for their technologically advanced design, construction and simple use. 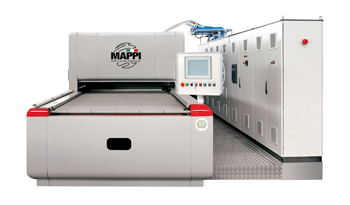 Mappi International since 1993 has designed and manufactured furnaces for tempering flat glass. More than 300 plants installed all over the world represents the stages of a steady growth path, made of investments in research and development, of uncompromising quality, attention for specific needs of each customer, especially the constant desire to outdo. Mappi America comes up beside the Italian Plant, located in Florida; this allows the customer service department to reach within 24 hours each one of our plants, anywhere. Perfection is not a coincidence, it is a blend of experience and innovation. Mappi, beyond glass perfection. All our furnaces are equipped with GHBS (Glaverbel Heat Balance System), the Convection System made by Mappi and Glaverbel for glass tempering. This System is superior in tempering the latest generation of Low E Glass with Emissivity of 0,01. 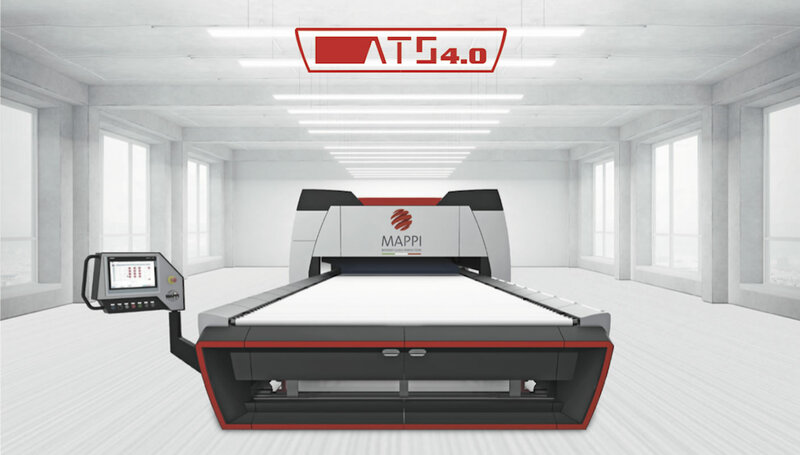 The new ATS 4.0 is the synthesis of all latest innovations, a system that raises the bar in limiting consumptions through the use of coordinated MHS, ESS and IHS systems, a Mappi exclusive. ATS 4.0 raises the bar in productivity because it minimizes the time between tempering cycles, until you approach a virtually continuous cycle without down time for the adjustment of the operating temperatures. ATS 4.0 reduces to the minimum values now possible all glass defects due to the computer management of the movement, the heating and air temperatures for tempering, supported by the use of engines and materials of absolute excellence. ATS 4.0 raises the bar in limiting consumptions through the use of coordinated MHS, ESS and ATI systems, a Mappi exclusive. ATS 4.0 raises the bar in productivity because it minimizes the time between tempering cycles, until you approach a virtually continuous cycle without down time for the adjustment of the operating temperatures. Glass is an honest material, unable to hide its strengths and weaknesses. Any imperfections in flatness, each optical distortion undermines the value, especially in the case of the most modern productions, such as laminated or the Low Emission. ATS 4.0 reduces to the minimum values now possible all glass defects due to the computer management of the movement, the heating and air temperatures for tempering, supported by the use of engines and materials of absolute excellence. 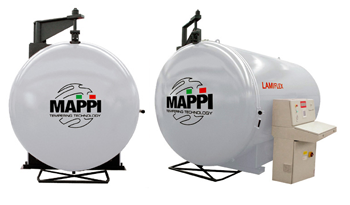 Mappi ATS EcoConvection is the result of the experience and the technology developed in over 300 Installation worldwide. ATS EcoConvection present the most advanced technical carateristcs technology might offer: reduced size heating elements and equipped with temperature control, high efficiency transmission system, lower chamber extraction, completely automatically software management. Mappi Fox EcoConvection is the result of the experience and the technology developed in over 300 installation worldwide. Fox EcoConvection present the most advanced technical characteristics technology might offer: reduced size heating elements and equipped with temperature control, high efficiency transmission system, lower chamber extraction, completely automatically software management. Machine for laminating flat glass with PVB and EVA. The oven consists of a heating chamber where the housing is provided for five independent planes on which to lay the glass, also of varying thickness, as well as the curved glass. The glass loading and unloading system works by extracting individual planes using a hydraulic platform. A double oil vacuum pump, connected to silicone bags at each individual plane, by means of high temperature resistant silicone tubing and related attachments to create the vacuum required for the lamination of glass. The thermal cycle occurs through a hot air convection system which distributes the heat evenly throughout the chamber and across the surface of the glass. Machine for laminating flat glass with EVA. The oven consists of a heating chamber where the housing is provided for a plane or a multi-storey system for increased production.The glass loading and unloading system works by extracting the plane of an outer rail or through the use of a hydraulic platform for the multi-storey system.An integral part of the system is an oil vacuum pump, connected to the silicone bag on the plane, by means of high temperature resistant silicone tubing and related attachments to make the vacuum required for the lamination of glass. Inside the heating chamber, the thermal cycle occurs through a hot air convection system which distributes the heat evenly throughout the chamber and across the surface of the glass. The glass loading and unloading system works by extracting individual planes using a hydraulic platform. An oil vacuum pump, connected to silicone bags at each individual plane, by means of high temperature resistant silicone tubing and related attachments to create the vacuum required for the lamination of glass Hot air convection system which distributes the heat evenly throughout the chamber and across the surface of the glass.